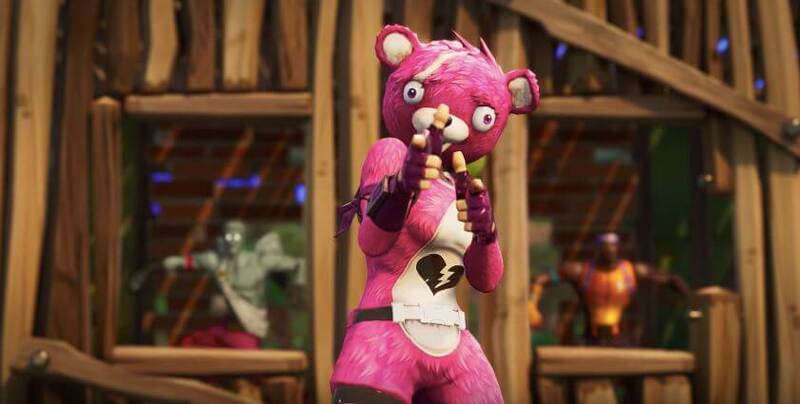 When you play with random people in Fortnite, PUBG, and any other battle royale, we’re sure your fingers are crossed during matchmaking. After all, you’re probably hoping not to get teamed up with terrible teammates. Unfortunately, this is never the case: you’re always paired up with a random dude or lady who… well, is just...terrible and borderline sabotages the entire sessions. Anyway, let’s take a look at some of these types of player. Who knows, we might learn a few things about how to deal with them and ways to AVOID BEING LIKE THEM. The soloist is the type of player who would always drop into a far-off location, 15 minutes away from your teammates. If he does end up dropping on the same spot, he’d most likely go off somewhere and not move with you and your group five minutes into the game. In a battle royale, there’s just no excuse for not being a team player. Camping is ok in battle royale. But, when a teammate refuses to move to another location for 15 minutes because you’re already in the safe zone, you wouldn’t want to play with them anymore. Sure, it could be smart and be a wise tactical decision at certain periods, but it leaves little room for growth. Plus, it will leave you - and your team - with little loot. Imagine camping for 15 minutes and dying five seconds after you encounter another squad. This mainly applies to Fortnite. 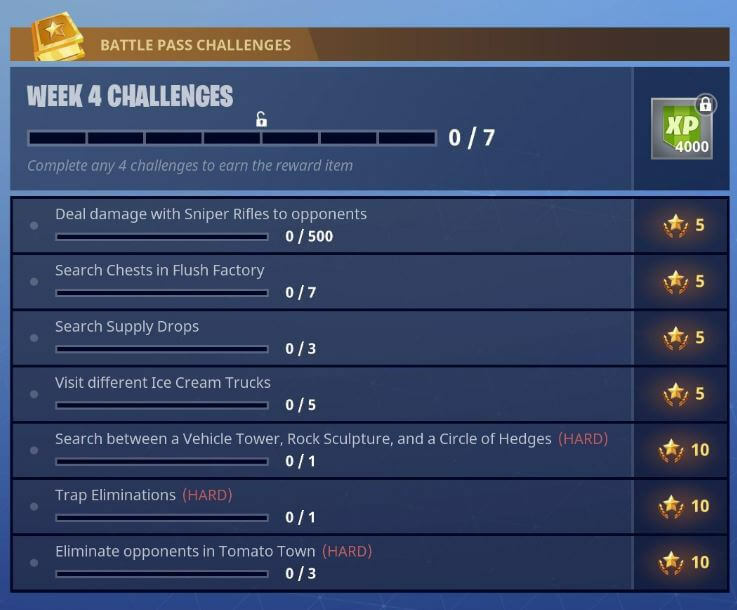 In a nutshell, the developers at Epic Games placed tasks ranging from visiting various areas, using different items, and performing a bunch of menial and tedious tasks. When you’re somehow in a team with one player who is more interested in doing his quests instead of winning, you’re in for a terrible game. He either dies early or becomes the lone survivor. There are some players who are way too aggressive. They just charge in without thinking tactically or with zero awareness of how far (or near) the safe zone is. The best explanation for this behavior is they’re looking to increase their kill count or they’re just...being mindless. The avaricious is the type of player who doesn’t share anything, may it be healing items or ammo (that he doesn’t absolutely need). To make matters worse, these players loot downed enemies first and THEN revive fallen teammates. It should always be: “revive first, loot later”. Seriously, what are they gonna do with three med kits, 500 medium ammo, and hundreds of building resources? Believe or not, the absolute noob may not be the worst teammate. At times, they may even be helpful. A good noob is someone who seeks advice, already oriented with controls, and listens to veteran players. At times, they even share their loot because hey, whatever they may have on them could be a little useless since...you know...they’re newbies. Meanwhile, the BAD absolute noob is someone who doesn’t listen and never went to the tutorial phase. Remember guys and gals, always learn the basics and get used to the controls before dropping into the battle royale map! 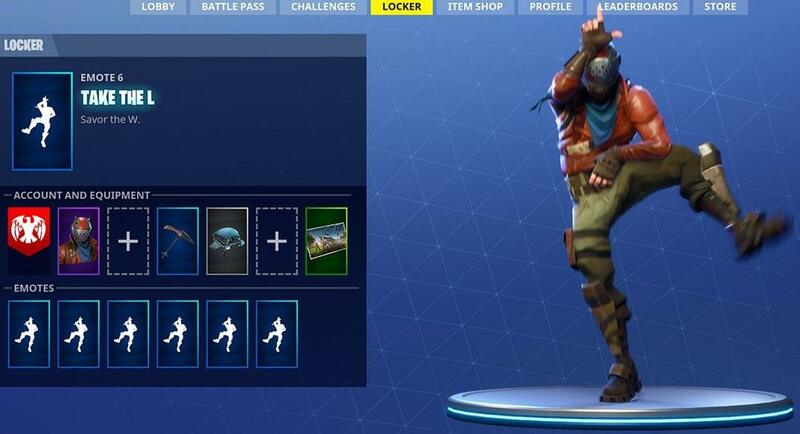 Probably the worst teammate of them all, the arrogant trashtalker might be a great player, but his character is a full 180. Worse, they happen to be players who aren’t exactly that good (but they think they are). They’re the types of players who criticize your moves, give out nonsensical orders, and just have a terrible personality. There are just players who are so unlucky that you could say their existence is cursed. Jokes aside, these are the types of players who somehow got beat to the punch to a gun by an enemy right after they drop. They’re usually the first ones to die, the ones whose grenades bounce and land on them, and those who just can’t catch a break. Bear with them for a while and usually, the stroke of bad luck ends after a few games. These are the types of players who play in noisy environments and refuse to turn off their mic. On the PS4, it’s quite easy to mute others on Fortnite. 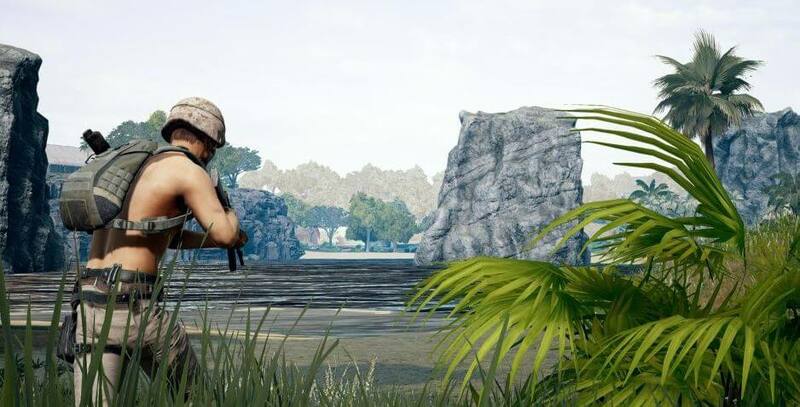 In PUBG however, you have to go to the settings which are unacceptable in the middle of a game. There are players who somehow make it feel like they’re playing in an industrial zone in the middle of an erupting volcano. When you tell them that they’re noisy and request to have them remove or mute their mic, they’ll reply with a clueless “HUH?” and continue making a racket like they’re in a New Year’s Party. Worse, there are some players who do it on purpose. They either never stop talking or they just play music on the background. If you somehow can’t mute them, your only option is to leave. There’s usually a guy who doesn’t have a mic or just doesn’t like speaking into it. When playing with these teammates, communication is one-way. You can tell them what to do, what you need, and where the enemies are, but they can’t tell you anything. There could be an opposing player behind you and despite you being in mortal danger, they still wouldn’t warn you because of their crippling fear of getting their voice heard. However, this is understandable. There are some players whose first language isn’t English and may be conscious of the way they speak. Who knows, they might have been insulted by an insensitive gamer in the past. Plus, some may have crippling anxiety which discourages them to speak. If you’re this type of person, don’t worry: we’d appreciate you more if you’d talk to us. You don’t need to tell us about your day or introduce yourself. Just keep the chat in-game and you’ll be good to go!